Bloomable (formerly SA Florist) sends flowers and gifts throughout Linton Grange all year round! At Bloomable (formerly SA Florist), we love that we get to distribute flowers in and around Linton Grange. Our local florists in the area provide our customers with the brightest and freshest bunches. You can source a wide variety of flowers, which are suitable for any occasion. Some customers may be looking for a pretty bunch of delphinium and larkspur for a spouse whose favourite colour is purple. Adding personalized touches like that for a wedding anniversary or birthday gift make all the difference. Perhaps there is a need for an order of sunflowers to decorate an event such as a 21st or an engagement party or maybe a customer simply wants some snapdragons to put a smile on their moms face for Mother’s Day. Everyone loves a little surprise delivery, especially when it comes in the form of a bouquet of roses and lilies. At Bloomable (formerly SA Florist) we make sure our delivery services cater for any occasion – whether big or small. Our local florists can arrange you a mixed bouquet or a personalized bouquet that you arrange on your own. Perhaps you’ll combine some ranunculus with some penny gum, or fynbos and roses. Our flowers can be delivered to, from and within Linton Grange and our up-to-date systems ensure that delivery happens quickly and easily. So if punctuality and quality is important to you, then Bloomable (formerly SA Florist) is the right choice. 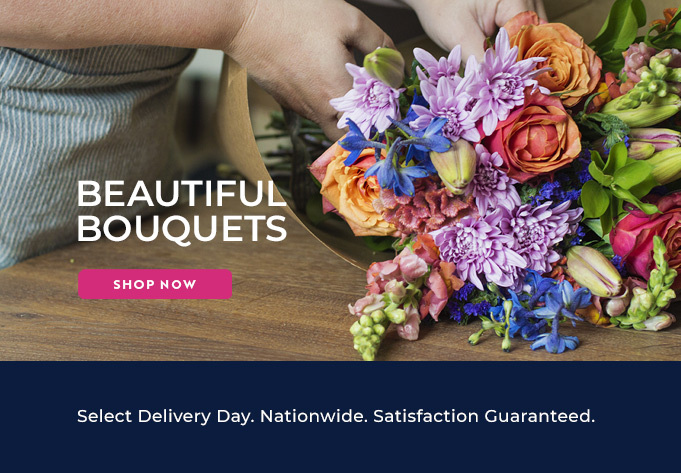 This family owned business has the benefits of having the lowest delivery fee in South Africa as well as a network of more than 250 local South Africa florists whom we represent. Our online platform allows customers to order easily online whilst still supporting these local, independent florists. Our motto is to keep things simple: “Fast.Fresh.Flowers” and we hope that your experience of our florists in Linton Grange proves this to you even more. In fact, we know it will. Don’t miss out on the opportunity of spoiling a loved one this year – give Bloomable (formerly SA Florist)s a call and let us cater to your flowery needs. We can even organize you a gift basket for that someone special – complete with champagne, chocolates, fruit and nuts.